Spring holidays are fast approaching and many students in Regina and surrounding areas will be out of school for a week. Many parents dread the school holidays as it means having to entertain your kids. Now there is no need to fear as I am going to share with you, the best things to do in regina for free, or very cheap. The Royal Saskatchewan Museum has great exhibits for all to enjoy. They are constantly hosting fun events for kids every week. There is something at the museum for everyone to enjoy. And to top it all off, there is a gigantic T-rex named Megamunch. The Mackenzie Art Gallery is Saskatchewans largest public art gallery. The art gallery is constantly rotating their exhibits to ensure a new fresh feel. You can walk through on a self guided tour and view all the beautiful art. They even have an art studio for kids to express their creativity. On Sundays they have a family program for family oriented tours and hands on art experiences. 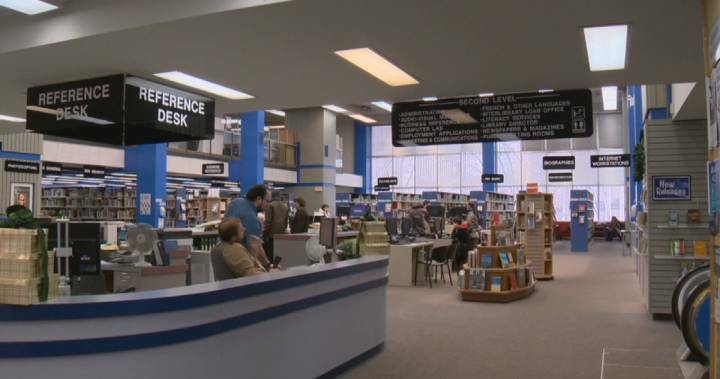 Many of Regina’s public libraries offer many activities and programs all throughout the day. The Regina Public Library Film Theatre even has films showcased every week. Don’t forget to take advantage of the wonderful resources that these libraries have that many people take for granted! Wascana lake is located in the heart of Regina. This 120 hectare lake is home to beautiful parks and walking trails. Wascana lake is a great place for little kids to run around and see how incredible Regina is! The walk around the lake is a little more the 6km, great for getting some exercise! The science centre is a great place to take your kids for some fun learning. The offers many exhibits on biology, geology, physics and mathematics. There are many very cool experiments that take place throughout the day. Who knew learning could be fun?! These are our picks for the best things to do in Regina on a budget! Hopefully this list will help you get your kids out of the house and have some fun! For more ideas on things to do in Regina, check out To Do Canada.